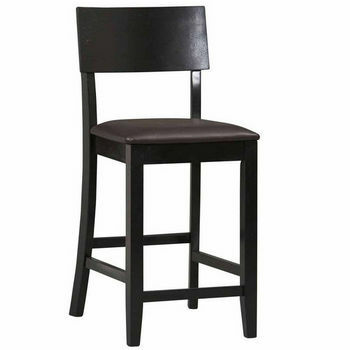 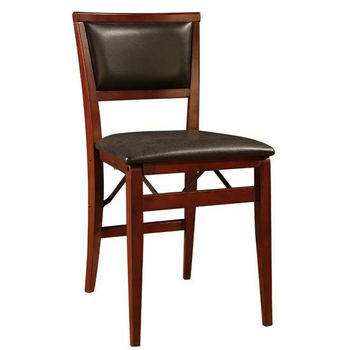 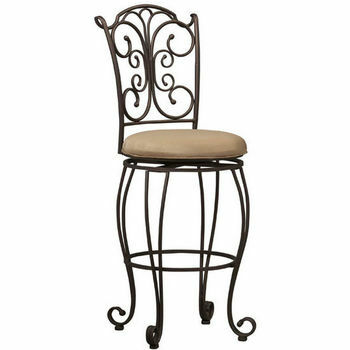 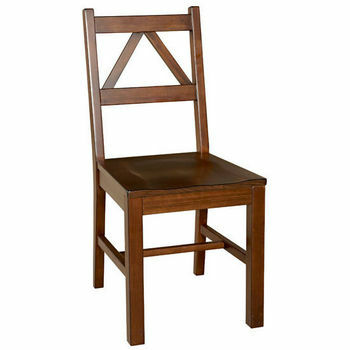 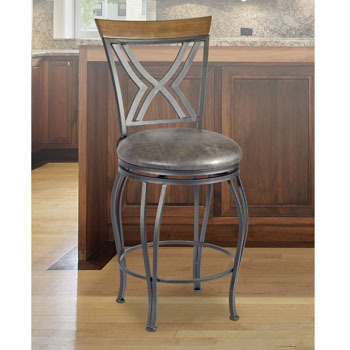 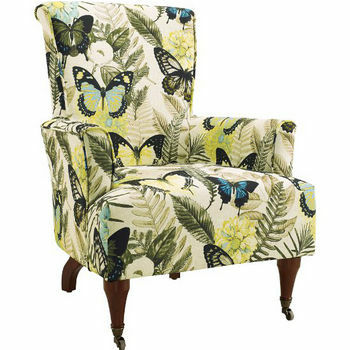 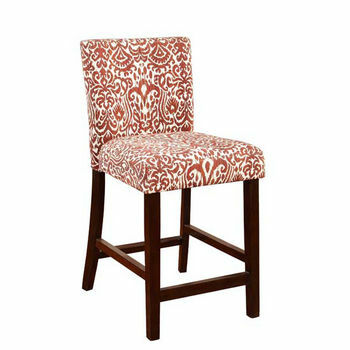 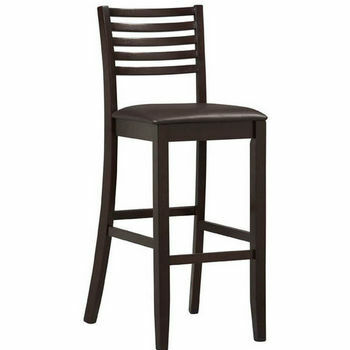 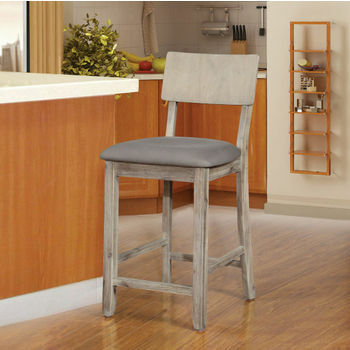 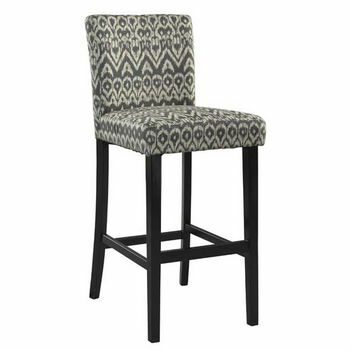 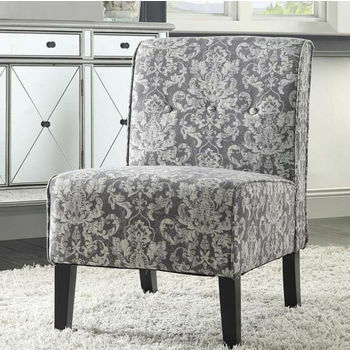 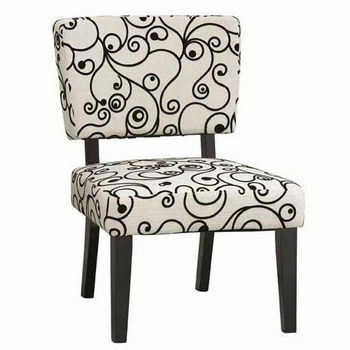 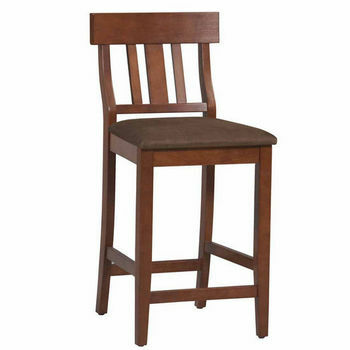 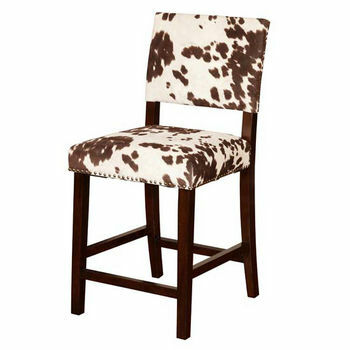 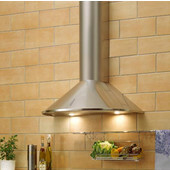 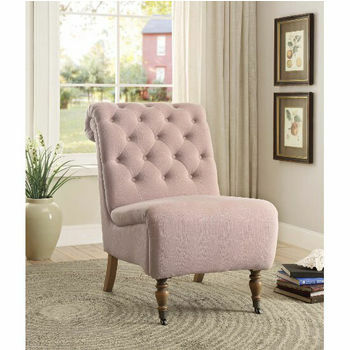 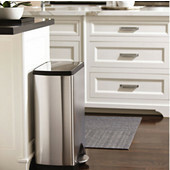 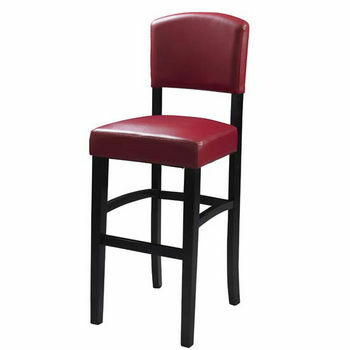 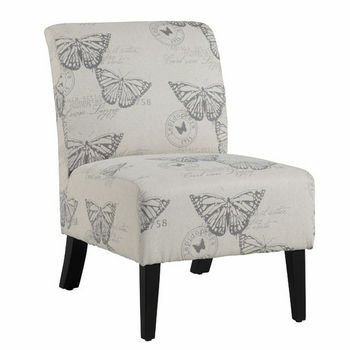 Linon offers a fine selection of bar stools for your kitchen, dining room and bar area. 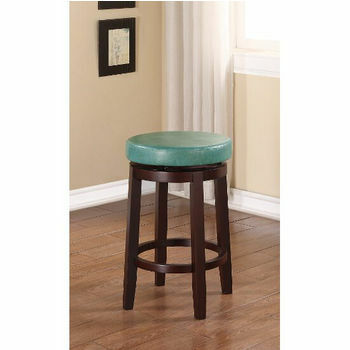 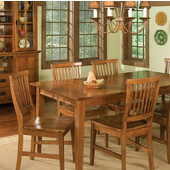 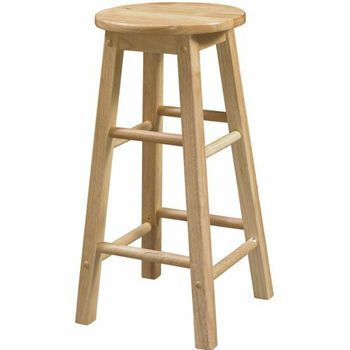 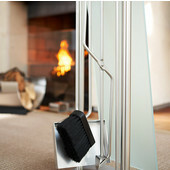 The stools are made of hardwood and come in several different styles. 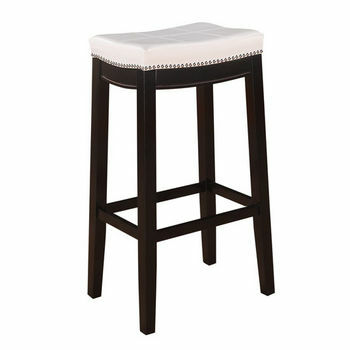 For a modern look, the X-Back stool has a dark Weng� finish and a microfiber seat. 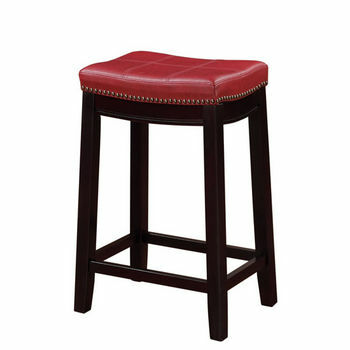 The Mission Back stool has a schoolhouse design, a Natural finish and a wood seat. 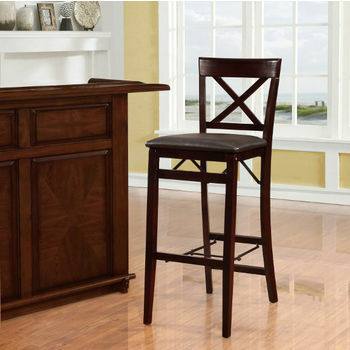 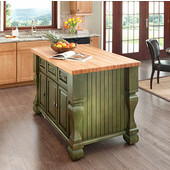 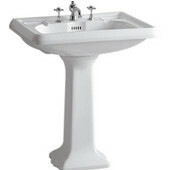 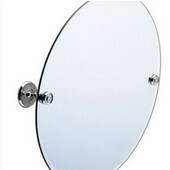 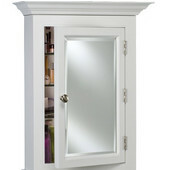 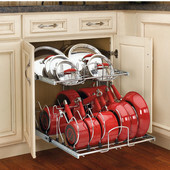 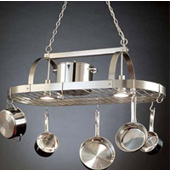 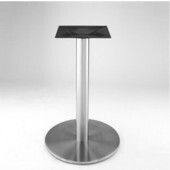 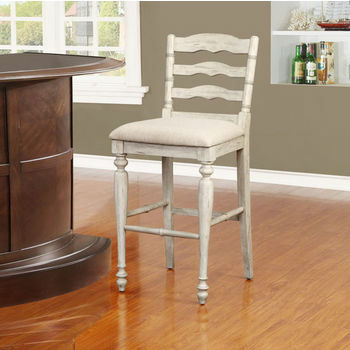 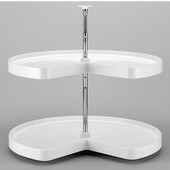 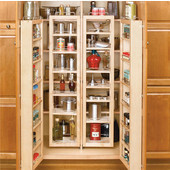 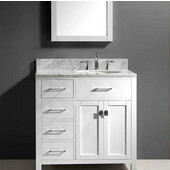 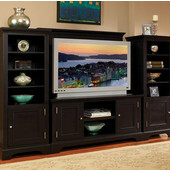 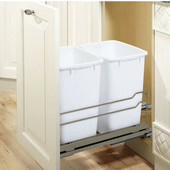 Choose a 24" or 30" seat height to go with your counter or bar.